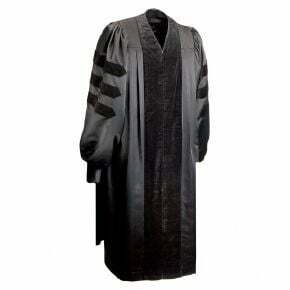 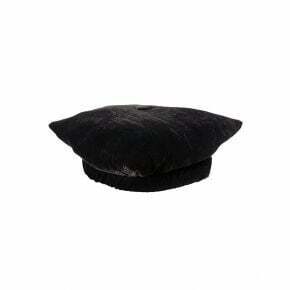 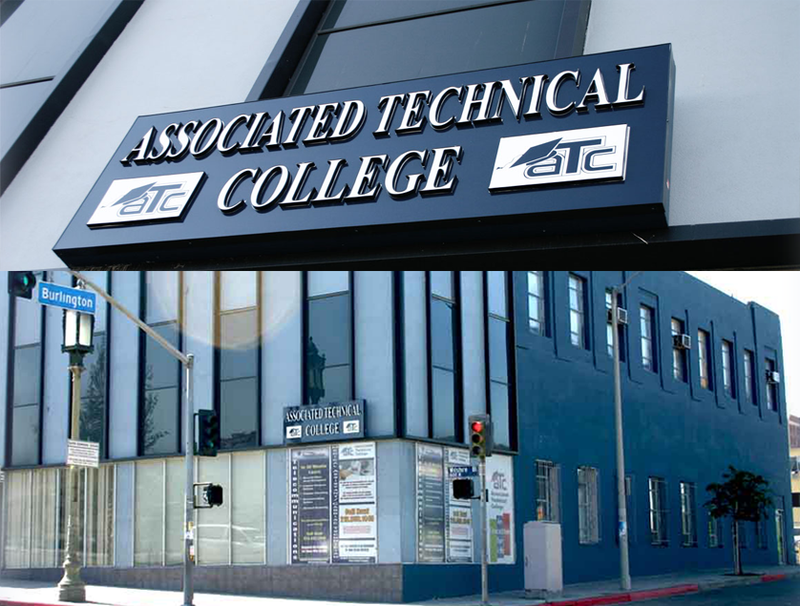 Honor the President of your institution with the proper apparel and accessories for your commencement day ceremony. 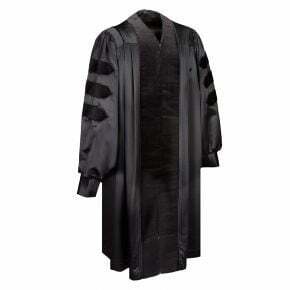 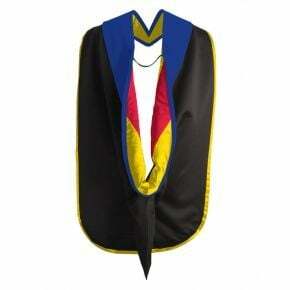 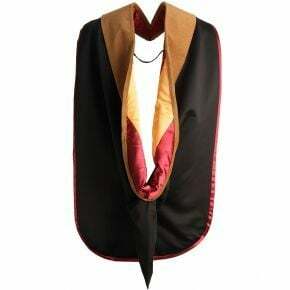 In addition to all of the honors, area of study and academic level details, the President may wear a fourth chevron on the sleeves of his or her gown to denote the position held. 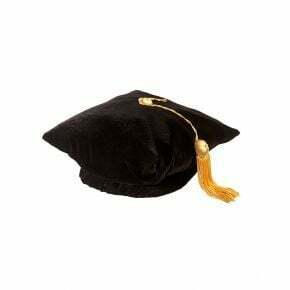 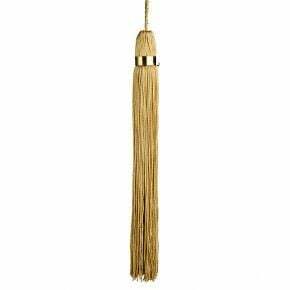 You work hard to ensure that all of your graduates and faculty are formally recognized, and our presidential regalia makes it easy to do the same for the leader of your institution. 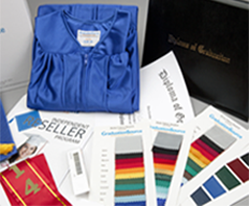 Crafted from the finest fabric and with all of the dressmaker details you've come to expect from our products, your college Chancellor or President will be proud to wear one of our distinctive ensembles. 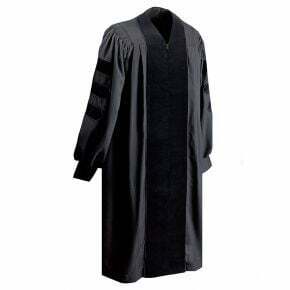 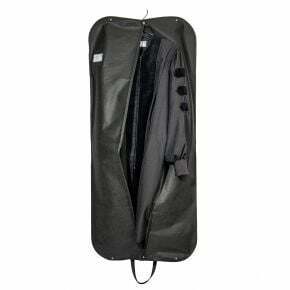 Presidential regalia is designed to create an elegant and formal look for your ceremony; the resilient fabric and durable construction allows your academic leader to reuse the pieces year after year. 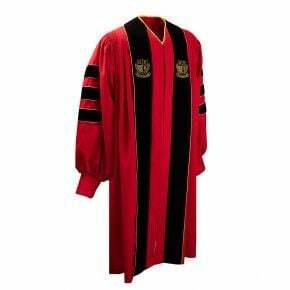 Tip: Your President or Chancellor sets the tone for the whole ceremony, so outfit them accordingly for the big day!